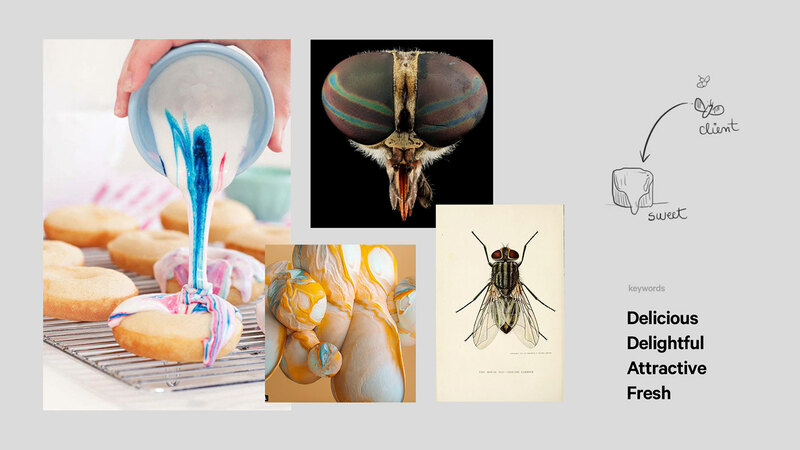 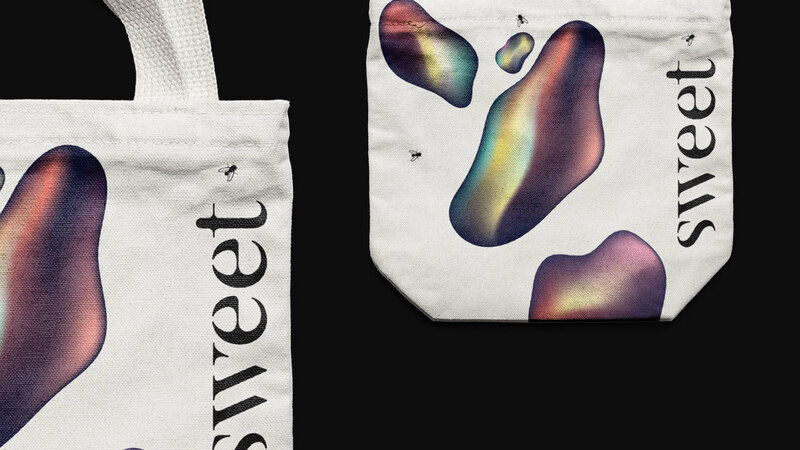 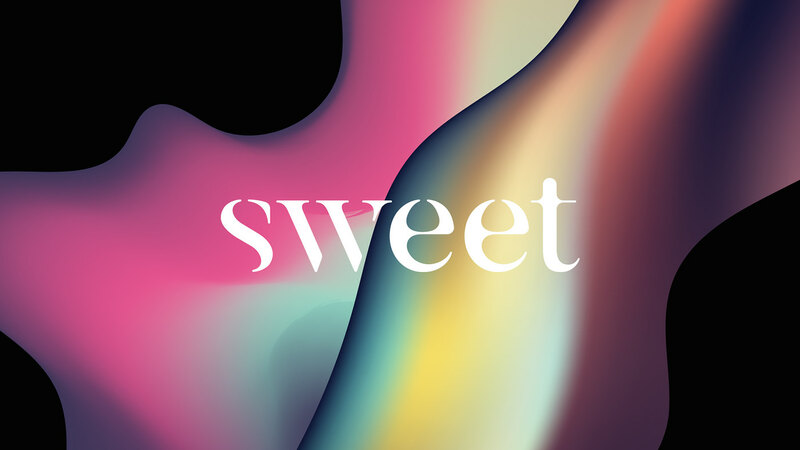 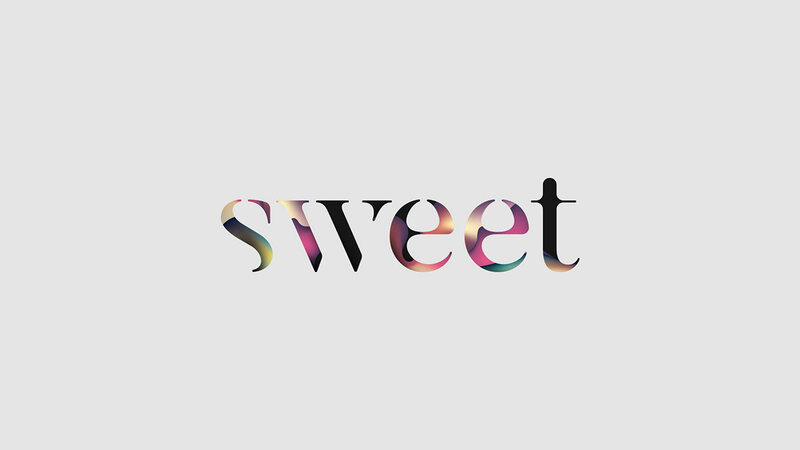 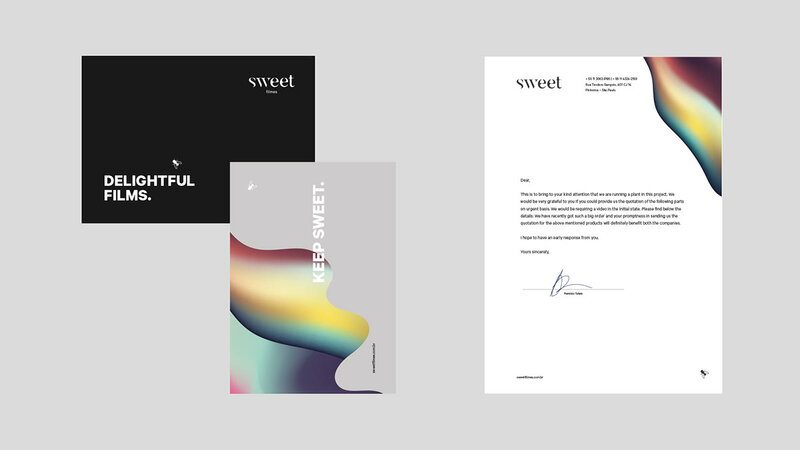 I was invited to create a new visual identity for Sweet Films that would adapt to the new strategic position and vision of the studio. 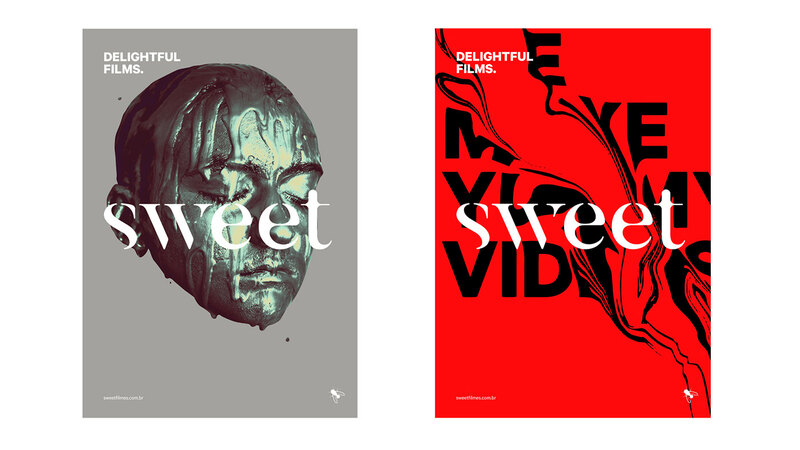 Sweet Films is a brazilian boutique studio specialized in video production for advertisements. 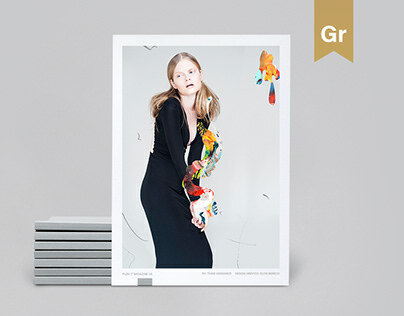 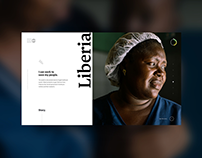 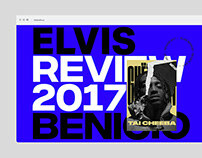 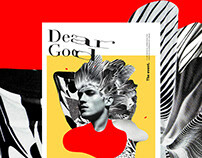 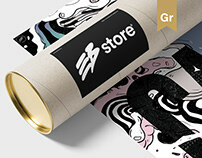 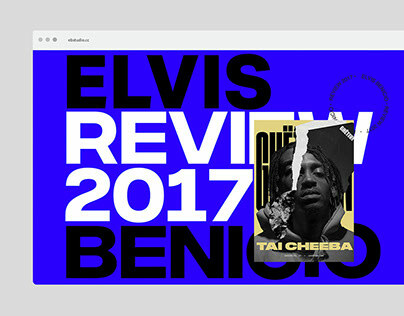 The result includes dynamic visual elements made up of fresh components and a new typeface. 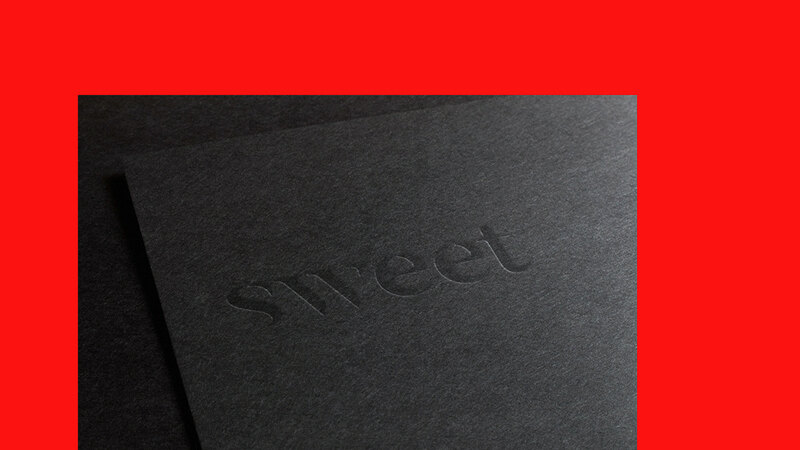 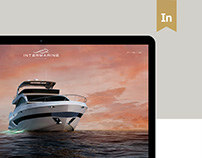 The final deliverables included a brandbook, website (UI), stationery and animated signature. 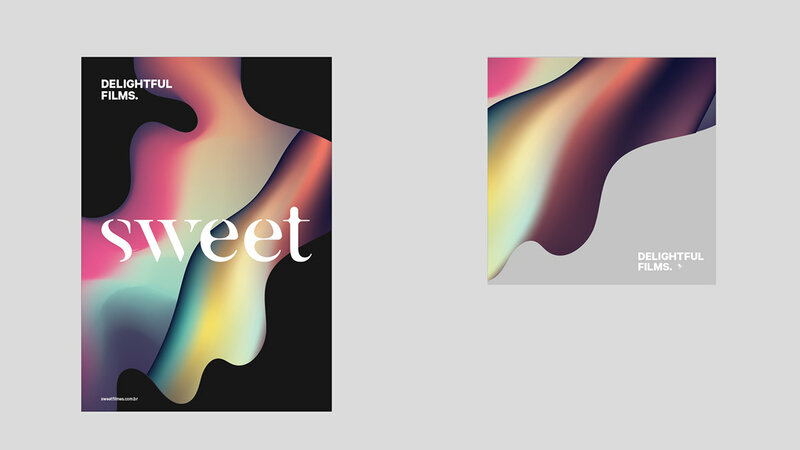 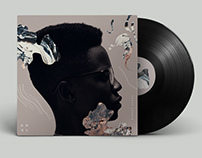 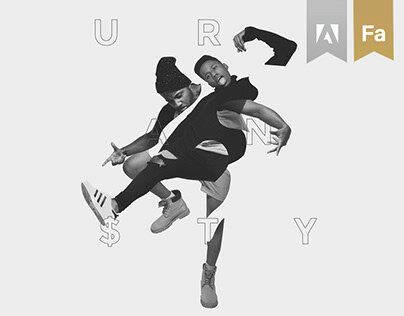 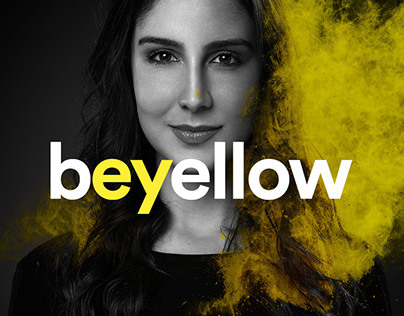 rebranding for a boutique studio production based in Brazil.